There are a number of methods of fastening Treadwell’s FRP grating with our extensive range of installation systems. 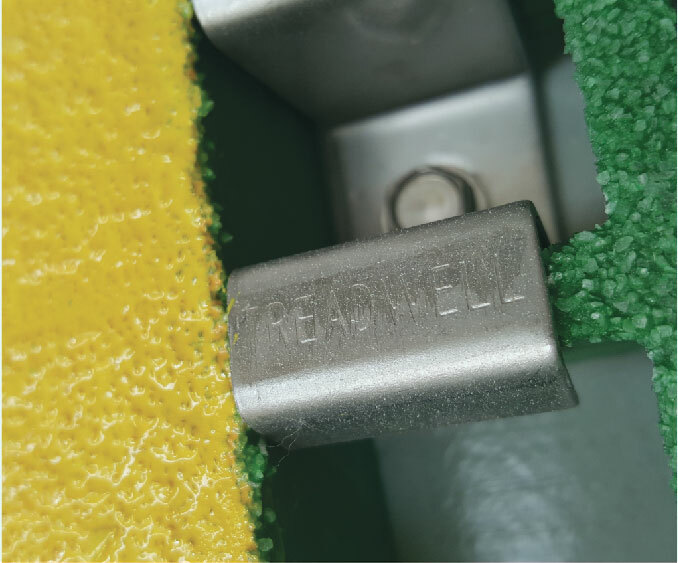 Tested and proven to function in the most challenging applications, Treadwell’s installation systems and grating clips offer peace of mind. 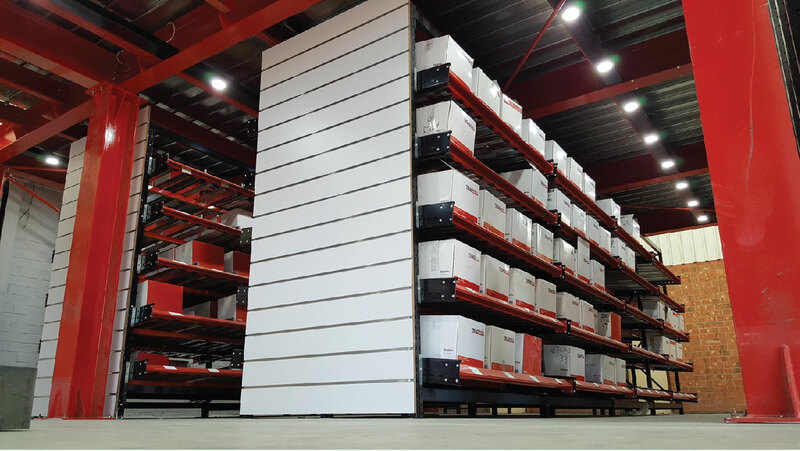 Moreover, the system specified can be delivered in a kit ready for installation. Each installation system available is supplied as 316 grade stainless steel as the standard. Super Duplex, 304 stainless steel, zinc and galvanised options can be manufactured on request. This means that Treadwell is ready to supply a solution for wherever the application is and whatever it is for. 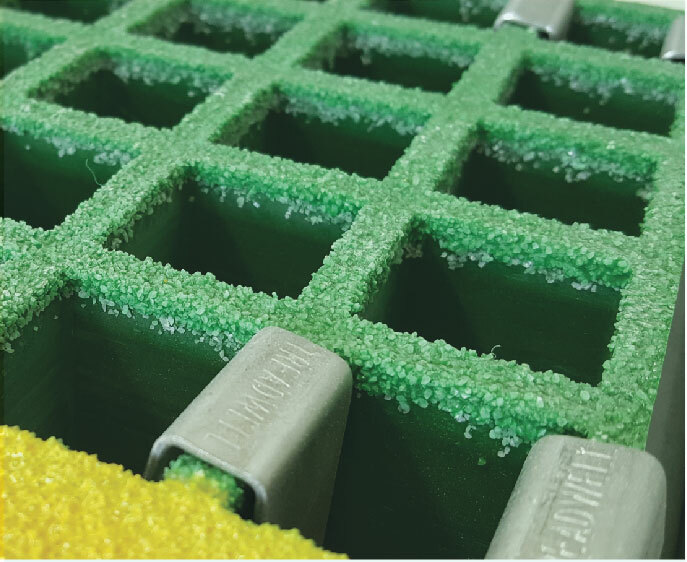 EX-Series® grating clips consist of conventional tops and undersides, which are either universal or available to suit all types of grating, as well as an exclusive fixing system designed for ease of installation and longevity in extreme conditions.